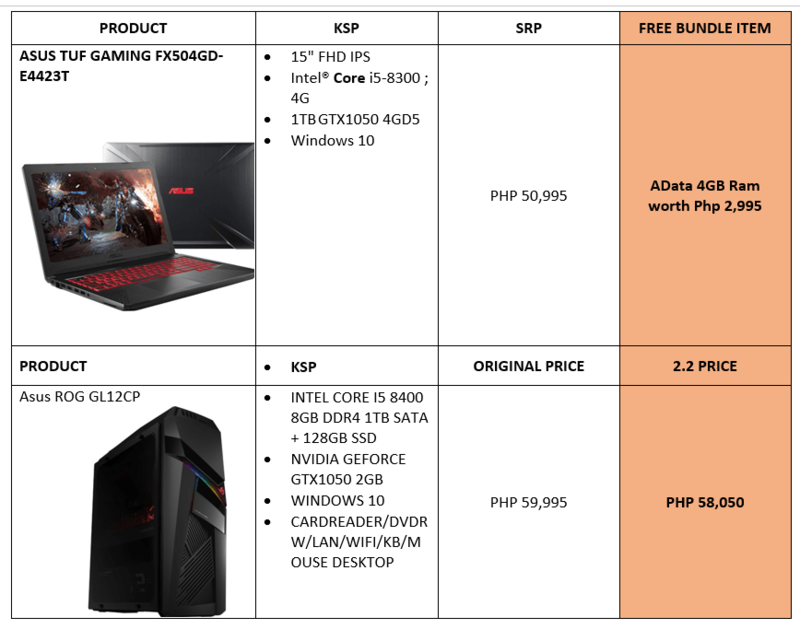 Several items from Asus incredible roster of excellent products are getting marked down this February 2 at Shopee’s Double Double 2.2 Sale. 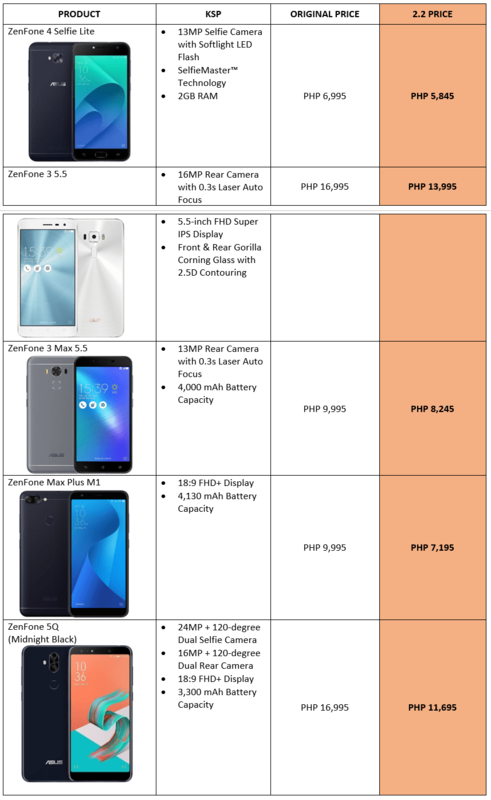 A number of laptops, a desktop system, and select Zenfone models are getting discounted anywhere from a couple of thousands up to 5K! 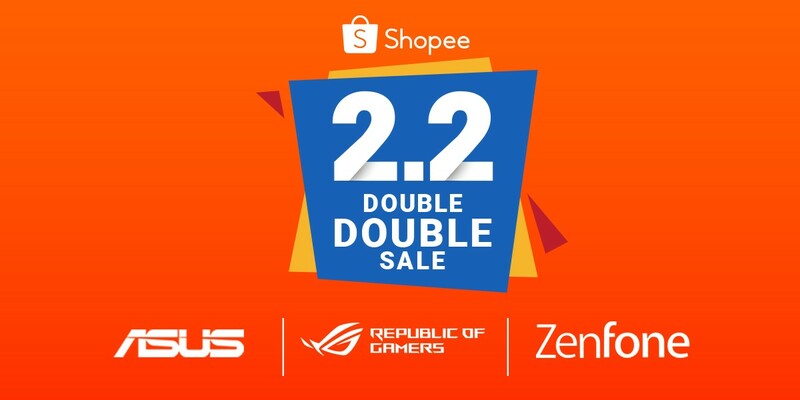 ASUS PHILIPPINES JOINS SHOPEE’S 2.2 DOUBE DOUBLE SALE! 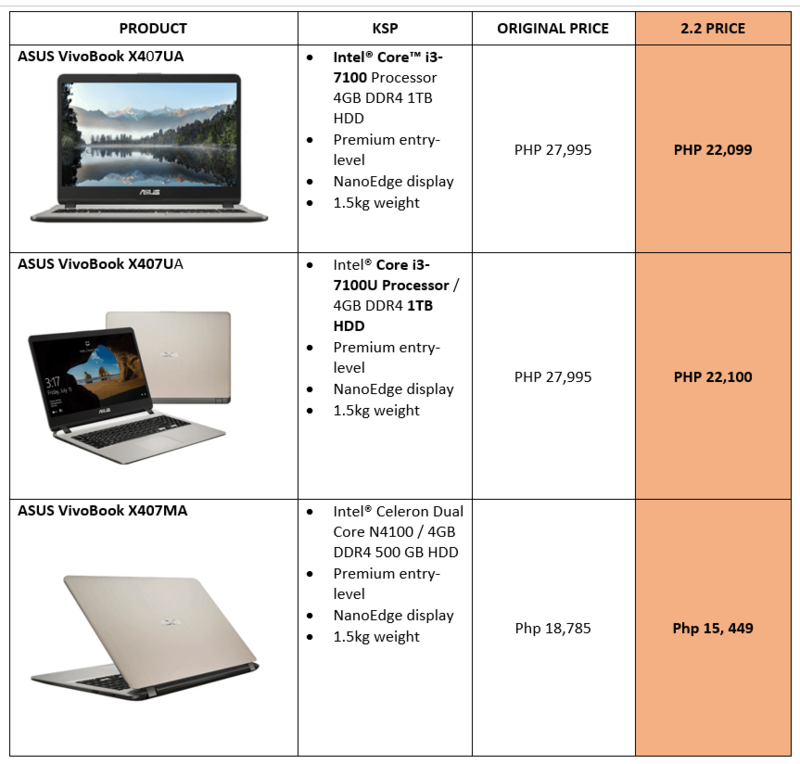 Rush now to ASUS Shopee Mall and shop online this February! Tune in to Shopee Philippines and ASUS Philippines for an exciting double sale.